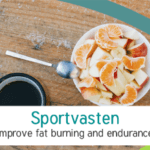 Whether you have done a personal plan, a Whole30 or you finished Sportvasten... it is hugely beneficial and motivating to evaluate your nutrition and habits with your coach. That way it's easier to maintain your results and to keep improving. When you get stuck, we can troubleshoot together. When you have lost track of things, we can analyze what's needed to get back on track. 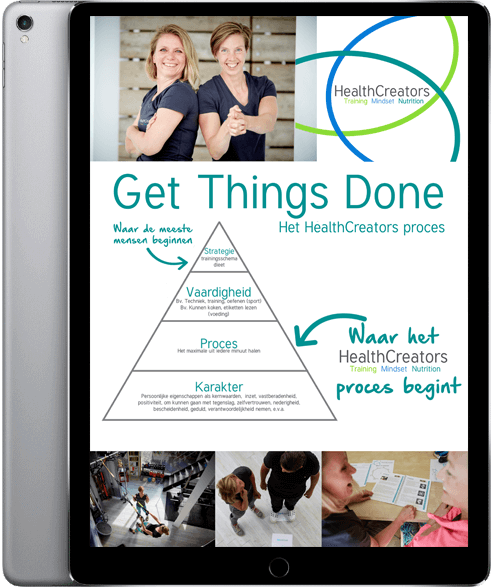 HealthCreators offer subscriptions to have a monthly appointment with Brenda in a session of 30 minutes. You can also ask a question via mail or WhatsApp. You will receive recipes and tips via email. When necessary Brenda will help you make adjustments to your plan, coach you through a difficult habit change or evaluates your meal frequency and/or portion sizes. After Sportvasten this can be a plan for mini-kuren (for which you'll have to buy supplements separately). These sessions are also available via Skype. These subscriptions do not include the investments in a personal plan, a Whole30 or Sportvasten. Do you have any questions or want a different option? Contact Brenda. Via ons boekingssysteem kan je zelf al een account aanmaken en een kennismakingsgesprek inboeken met Naomi of Brenda. Well fed giveaway: win all 3 cookbooks with Whole30 recipes!